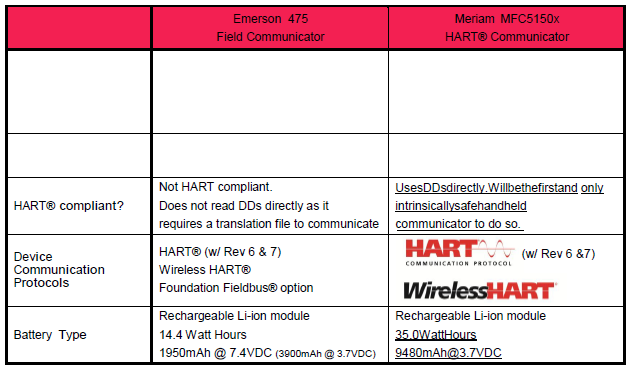 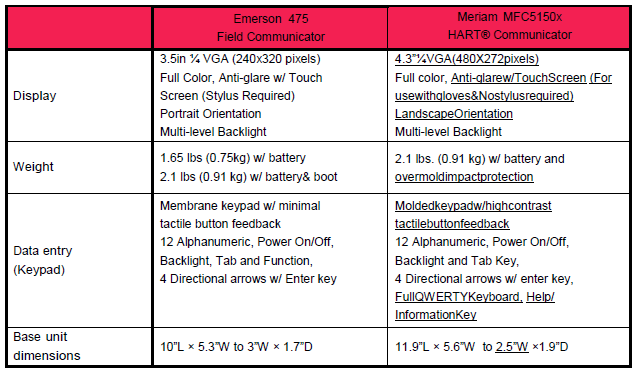 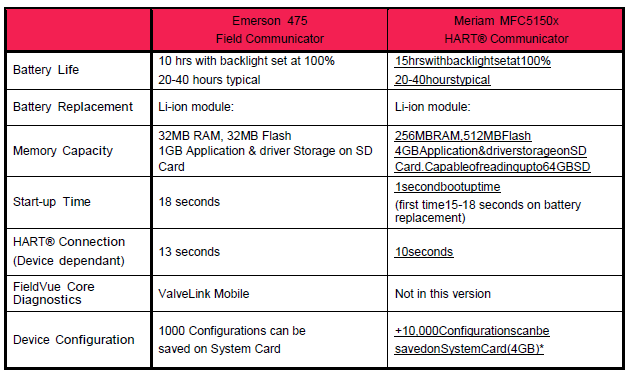 We introduce 5150X HART communicator. 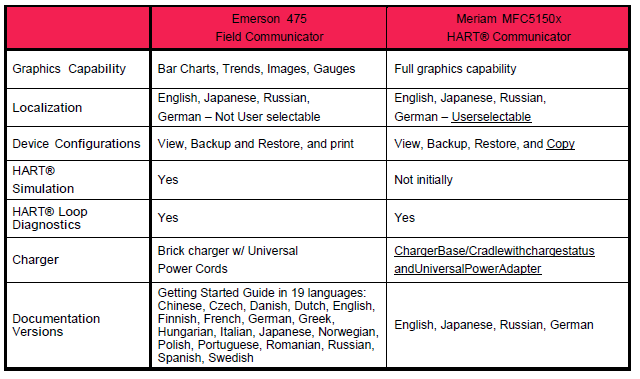 It is able to carry out most important functions as the 475 field communicator but at a much lower price tag. 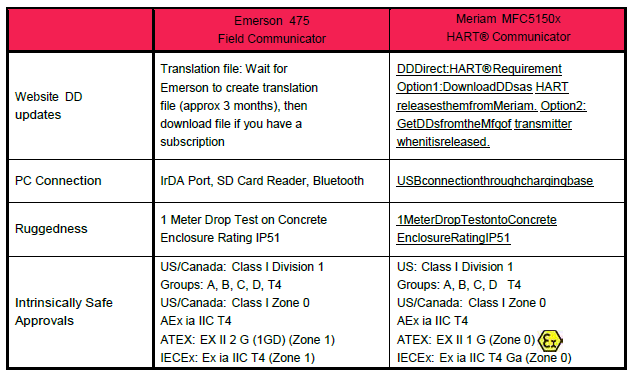 A highly recommended alternative to the 475 field communicator.